The Winter Collection Update has arrived! We are excited to show you some of the new features of this update and hope you will love it! We have worked hard to provide more items and premade scenes and a brand new bokeh lighting feature. After much hard work and planning the beautiful Wedding Collection is now here! We are really pleased with this new collection and really hope that you all will be too. To see all the amazing features included in this new collection check it out here. 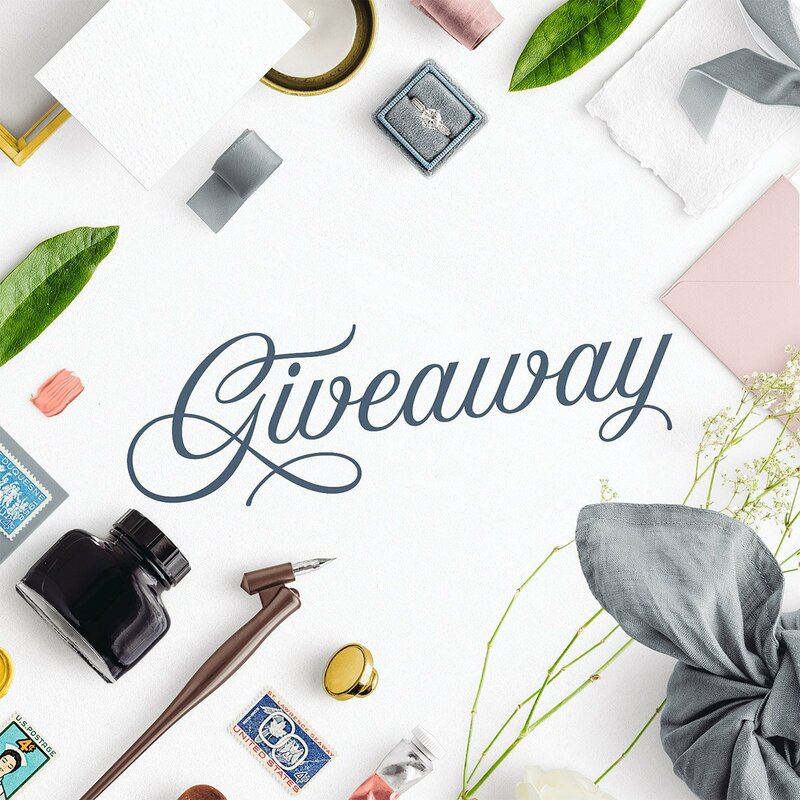 Continue reading Wedding Collection Giveaway 3 Prizes available! The last few weeks we have been working hard to finish the latest in our floral collection, the Floral Peonies Collection, so you can have it just in time for spring! In our opinion it is one of the most beautiful collections that we have done so far and has been a long time in the making. It really gives you that lovely spring feeling that we all look forward to! 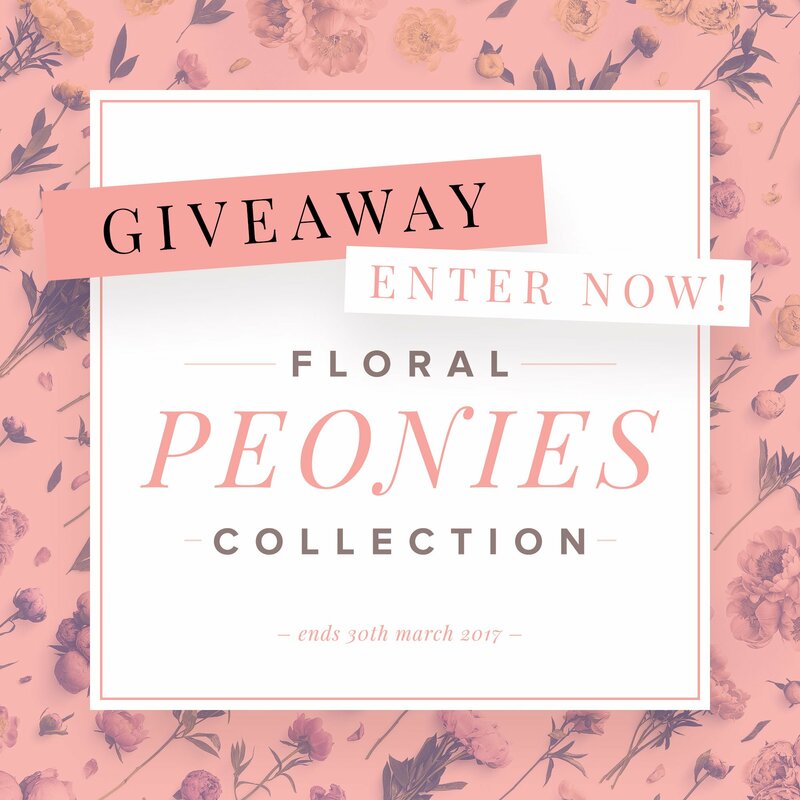 Continue reading New Collection: Floral Peonies Collection + Free Wallpaper + Giveaway! We have just dropped the third of our smaller specialised curations from the Winter Complete Collection – the Winter Cosy Collection. To celebrate, we are running a giveaway over the coming week for one winner to get hold of a copy of our latest release. 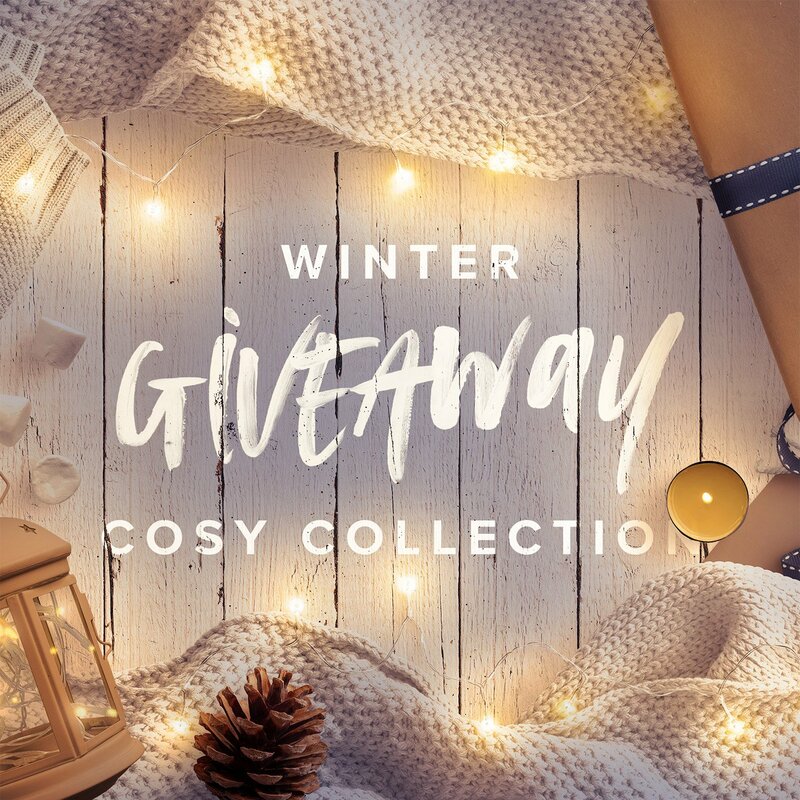 Continue reading Winter Cozy Collection has arrived + Giveaway: Get your hands on a copy! 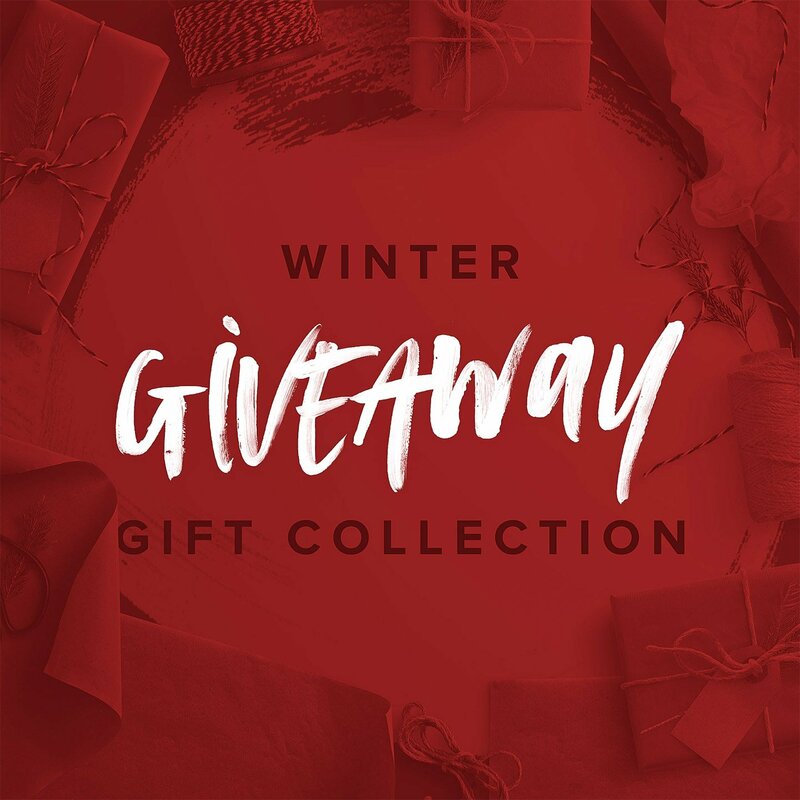 We are running a giveaway to celebrate the release of the Winter Gift Collection. The first of three smaller collections that we have hand picked from the Winter Complete Collection, that follows the theme of gifting. We understand that for some, you want to achieve a specific look or purpose, and in that case the Complete Collection could provide more assets than you need. So if you want to create a gift wrapping flatlay scene then this is the one for you. Continue reading Winter Gift Collection is here + Special Giveaway: Win a copy for yourself! No Photoshop? No Problem. Create graphics with the Simplified Version. All of our collections are available in a simplified version. If you don’t have access to Photoshop, or you prefer to use other software, then this is the one for you. 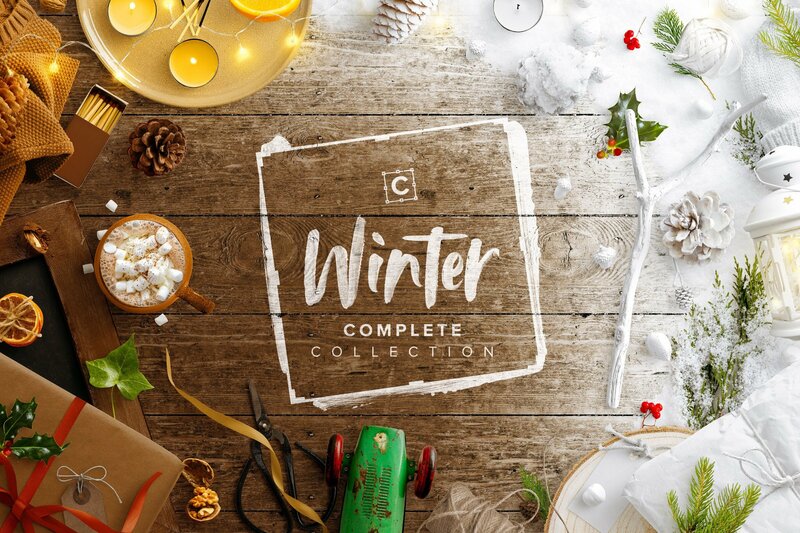 The simplified version of the Winter Collection includes all of the assets in the complete collection, but in layered PSD’s as well as layered PDF’s, JPG’s and PNG’s. These formats make for super simple use across many different platforms and software. Continue reading No Photoshop? No Problem. Create graphics with the Simplified Version. We all want a strong brand, and know it is absolutely essential in a successful business. But, what is it that defines a strong brand? 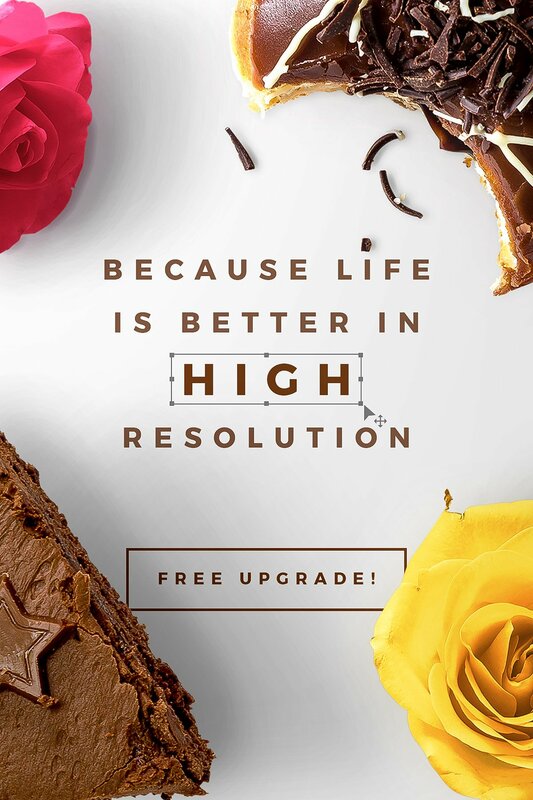 Because life is better in High Resolution.. Upgrade for free! Have you heard? Word on the street (by street, we mean the recent Custom Scene newsletter) is that we have updated the ALL editions to now include Standard and High Resolution as Standard. Along with updating our existing products, going forward all product purchases will include both standard and high resolution. You’ve probably got some questions… Keep reading. Continue reading Because life is better in High Resolution.. Upgrade for free!